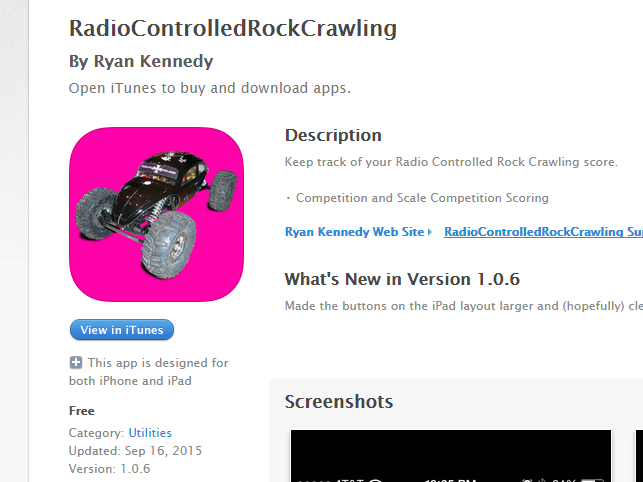 I submitted 1.0.7 to iTunes today. 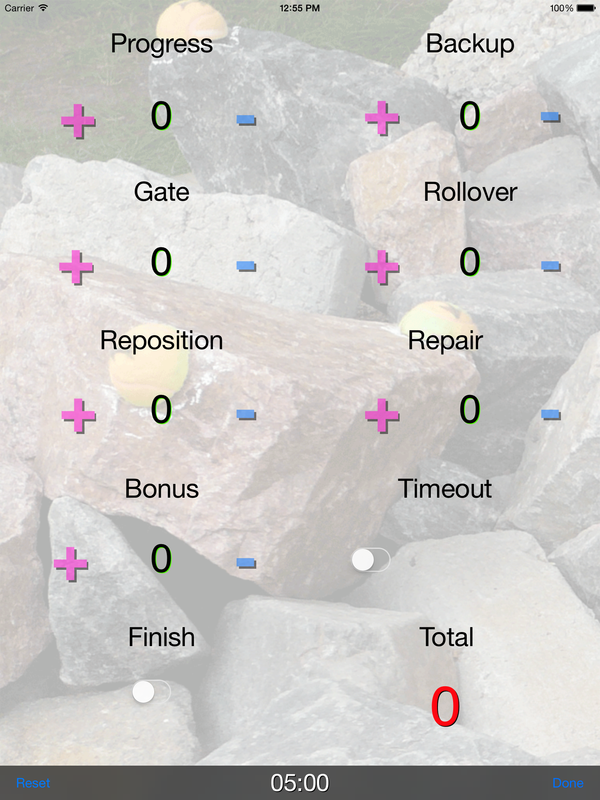 It fixes a bug on the scale competition screen where the backup subtraction and boundary buttons didn’t work. iOS v1.0.6 is now available for download on iTunes. The buttons on the iPad layout are now more visible and larger. Please contact me through the contact page if you find any issues. I submitted iOS v1.0.6 to iTunes. 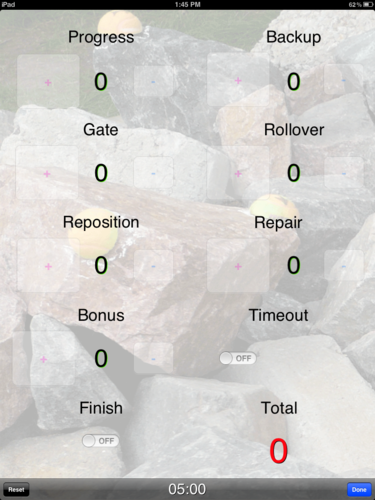 It fixes the transparency and size of the buttons on the iPad version. The buttons should now be more visible. Android v1.0.10 is now uploaded to the play store. It fixes the certificate signing error v1.0.9. 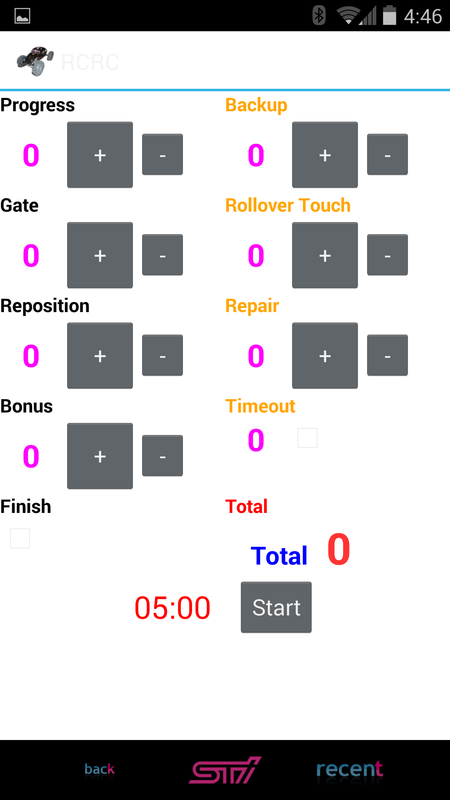 It also adds the ability to change from a dark theme to a light theme in the points screens. To change the theme, go into setup (or scale setup as they can be changed individually) and make sure light theme is checked for light theme or light theme unchecked for the dark theme. Then click the click menu icon and click save. As always, if you have any issues, don’t hesitate to let me know. Thanks. There’s a certificate error in the newest version on Android (uploaded 3/1/14). I’ll fix it as soon as I get home tonight. Thanks for the patience. 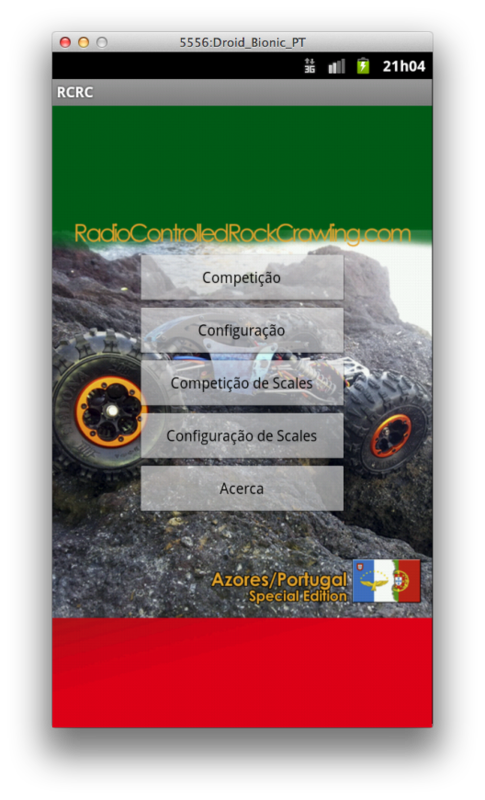 I just uploaded v1.0.5 of RadioControlledRockCrawling to the Play Store. 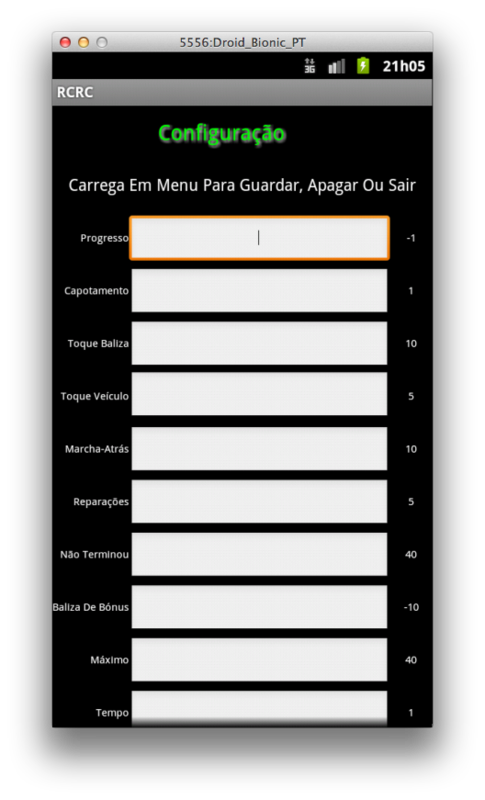 I added Portuguese localization for v 1.0.5. I also updated some of the text and buttons to make it look a little more fancy. I also had to up the minimum version to run the application from Eclair to Gingerbread :(. In the process of allowing it to support multiple languages, I had to change several pieces of the app, so please email me if you find that I broke something. If you’d like it translated into another language, please email and let me know as well.